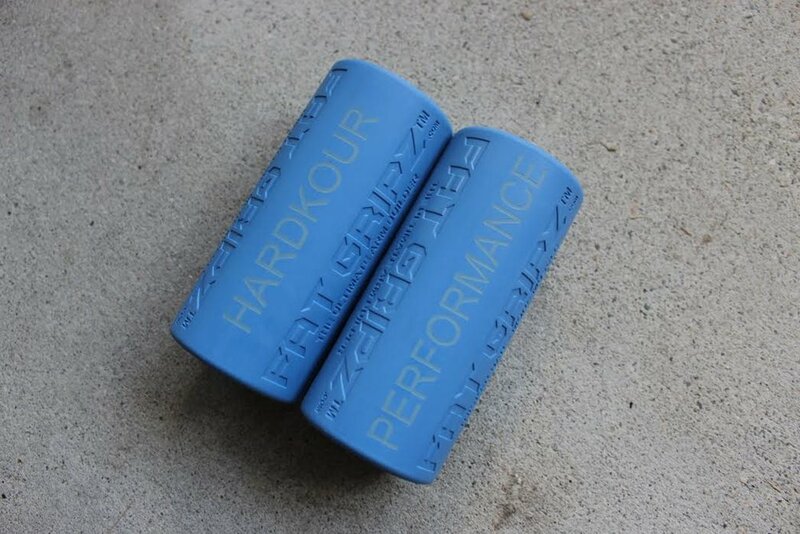 We've teamed up with FAT GRIPZ to provide you a hardkour upgrade to your workouts. Whether it's at a traditional gym or at an OCR training camp, you can attach these FAT GRIPZ onto any workout equipment with handles. Fits ALL olympic standard size bars.